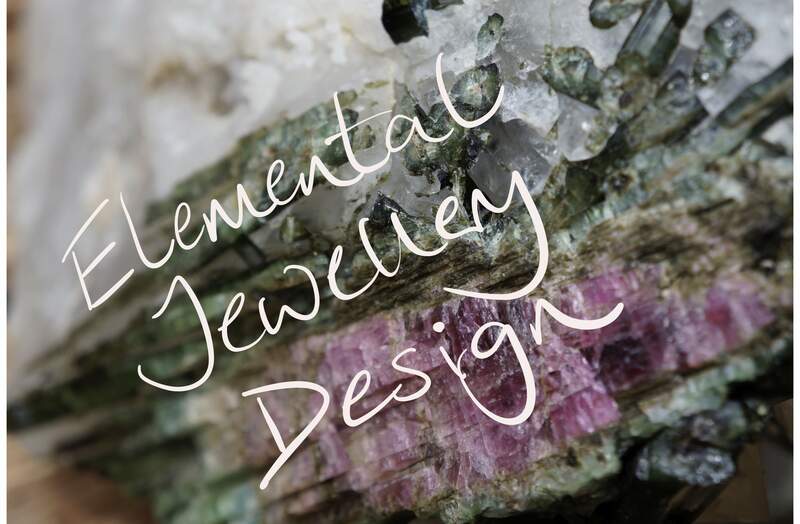 Please browse my selection of rings, earrings, bracelets and pendants. All pieces are handcrafted at my workshop in Cambridge. they are all individual and unique in design. Visit the store to buy! All jewellery is sterling silver. Some fine silver is used and many pieces are set with semi precious stones. You can email me to enquire about the pieces or commissions.